We are members of communities across this country/world who are empowering people (of all ages) to raise awareness about and to prevent youth/teen suicide. We work to coordinate appropriate education, training and collaboration with local and national resources to build sustainable suicide prevention programs.  The Light for Life Foundation Int’l/Yellow Ribbon Suicide Prevention Program® is dedicated to preventing suicide and attempts by Making Suicide Prevention Accessible to Everyone and Removing Barriers to Help. The program began in 1994 in response to heartfelt pleas from teens and adults after the death of a friend and loved one, Mike Emme (17). Words said by his family - "please don't do this, please talk to someone" were put on bright yellow paper along with phone numbers / who to call to get help. Teens pinned yellow ribbons on 500 slips of those yellow papers for his services and at the end, all were gone. Teens began to mail them 'everywhere' to friends and loved ones. 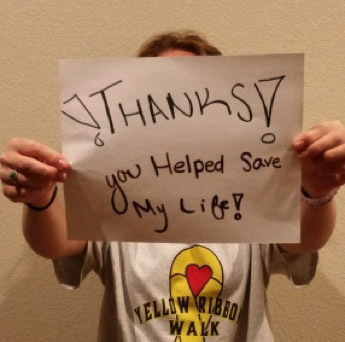 Within three weeks came word of a girl who got help when she gave her yellow message* she had received in the mail to her teacher and received help. The Ripple Effect had begun - a bright yellow bridge that connects those in need to those who help. 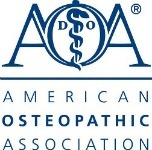 * The messages (those yellow slips of paper) became the hallmark of the program – the Ask 4 Help!® Card. 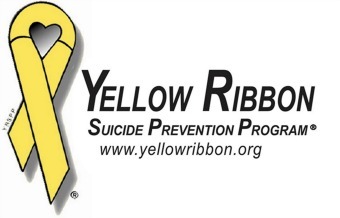 Yellow became the symbol of the program when the teens began bringing us tons of yellow flowers and started tying yellow ribbons in their hair, pinning them on their clothes/hats on the day Mike died, in memory of Mike and his cherished yellow 1968 Ford Mustang. He helped so many people with that car. Read the full story at Our Story: Legacy of the Yellow Mustang. You can also read how it all started in Chicken Soup for the Soul: Third Serving (1997) and Chicken Soup for the Teenage Soul (2000). 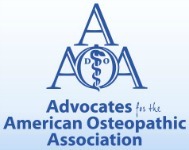 THE RIPPLE EFFECT... what came next, see OUR WORK page.